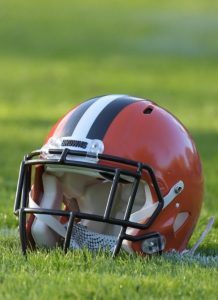 The Browns worked out former Canadian Football League cornerback Jordan Holland on Wednesday, according to Ian Rapoport of NFL.com (Twitter link). Holland, who stands 5’10”, 190 pounds, last played for the Edminton Eskimos but has also spent time with the Cleveland Gladiators (Arena Football League) and Billings Wolves (Indoor Football League). He’s the son of 49ers outside linebackers coach Johnny Holland, who spent the 2016 campaign as the Browns’ linebackers coach. The younger Holland played his college ball Prairie View A&M University, an FCS school in Texas. 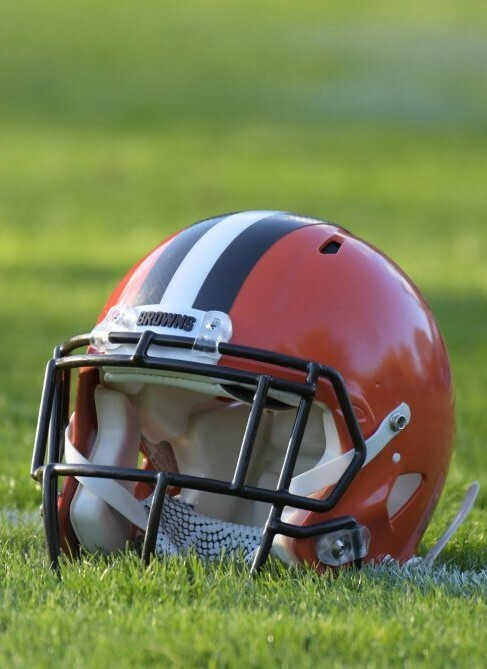 Given his dearth of NFL experience, Holland will likely have a difficult time making any roster in the league, but Cleveland’s 53-man squad could be especially hard to crack given the Browns’ offseason additions of Denzel Ward, T.J. Carrie, E.J. Gaines, and Terrance Mitchell, all of whom will join holdover Briean Boddy-Calhoun.